The Thali Restaurant Clifton is unconventional, makeshift and unexpected, reflecting the behaviours and spirit of India; the land, the people and the cuisine. Thali started as a street food truck at Glastonbury Festival after founder Jim Pizer travelled to India and fell in love with the food. 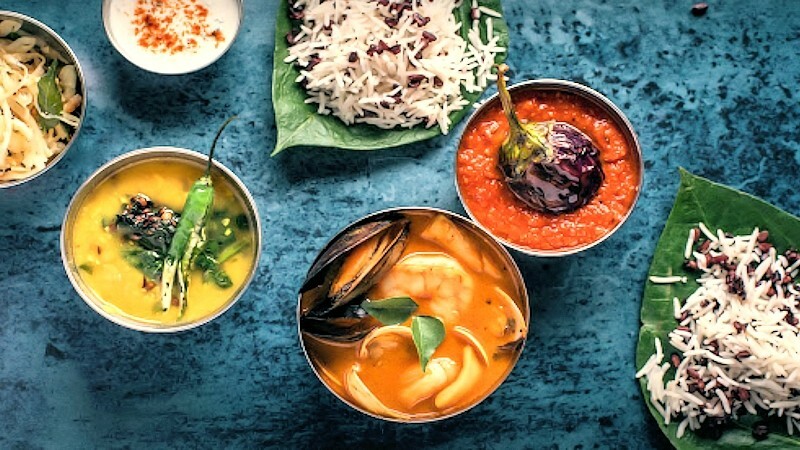 The parallels between Thali’s make-shift beginnings and the atmosphere, attitude and spirit of India offers a unique interpretation of Indian food. Thali showcases the hero dishes of the subcontinent from the back streets of Bombay to the beach shacks of Goa. The THALI Bristol Clifton, was recommended to me by DinnerData. I went there on Thursday 24th Jan for an evening meal. I am very particular about my food and the quality by which its made. I had Thali’s vegetarian options and I can confirm that this is as good as its going to get in Bristol, when compared with traditional Indian home cooked food. The cafe itself was very clean and tidy and the service was polite and friendly. It does take a little while to get even the simple dishes, but hay it takes time to cook fresh food.